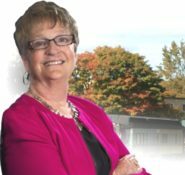 ….. Use our quick search links for homes for sale in the following communities: Uxbridge, Port Perry / Scugog, Brock, Georgina, Whitchurch-Stouffville, or our map search platform the choice is yours. What’s In Your Back Yard? This exclusive bungaloft Condominium is luxuriously appointed and backs onto green space. 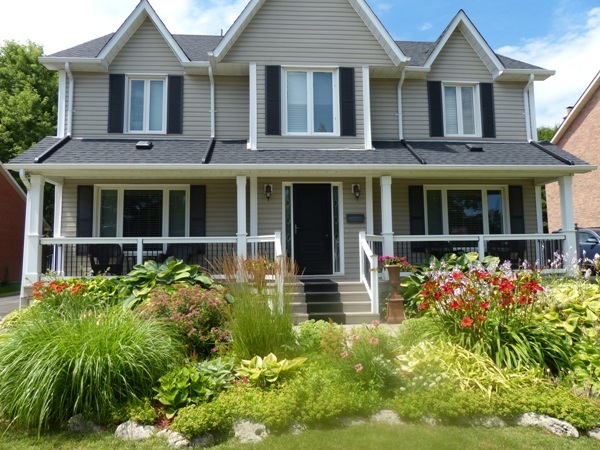 Centrally located in the enclave of ‘The Glens’ Uxbridge, you are within walking distance to Vince’s Grocery store, two drug stores, the Uxbridge Hospital, and hiking trails. Soaring ceiling heights dominate the main living area that also walks out to the private back patio and forest. With the master bedroom on the main level, this unit affords the benefit of never having to climb stairs. Even the laundry closet is on the main level. The spa-like ensuite is accessible via the master walk-in closet or from the powder room off the hallway. There’s a sense of awe people feel when entering this exquisite residence. The combination and blending of the classic Victorian style with modern sensibilities gives one an instant sense of belonging. Not a house easily forgotten. There are so many gracious rooms on the main level that we struggled to assign names to them all. The over 9′ ceiling height on both levels and the two staircases add to the overall expansive feeling of this extraordinary home. The kitchen, with it’s one of a kind custom island and exposed brick and stone floor, is most definitely the heart of the home. 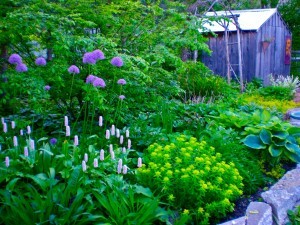 Off the beaten path on a private laneway this little hideaway may be just the one. Tucked away from the hustle and bustle, and just 15 minutes from Uxbridge! Relax and listen to the birds ….. commune with nature …. paddle down the river or just sit and enjoy a good book on the deck. 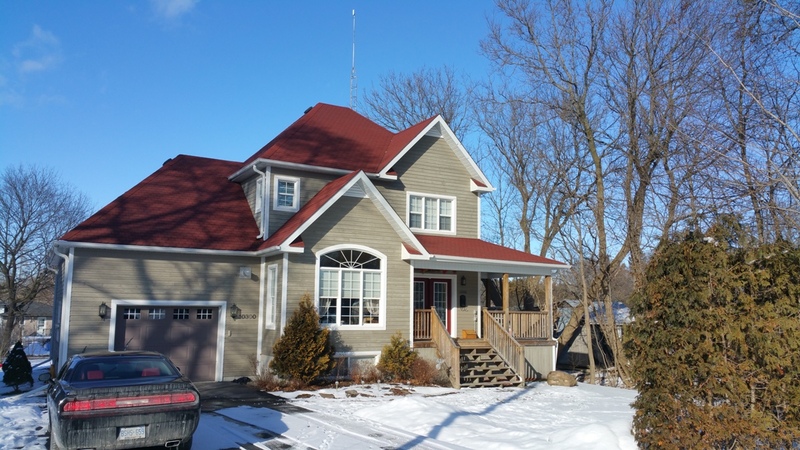 Property is located within a flood plain regulated by the Lake Simcoe Region Conservation Authority (LSRCA). 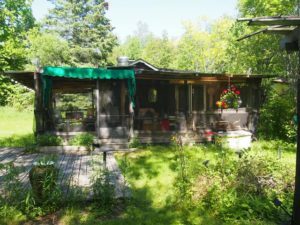 Rustic cabin is “being sold as is”. Ready for you to move in ….. Just put up your feet and relax. This home offers; soaring ceilings in the living room with a gas fireplace, super upgraded kitchen with top of the line Stainless Steel appliances, main floor master bedroom with huge walk in closet and heated ceramic floors in the en suite, plus an office or den. 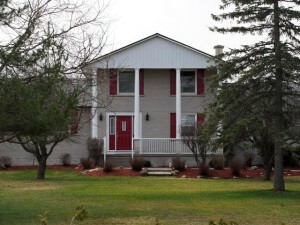 This home exudes quality….from the exterior details to the quality details in all the upgrades. Perfect for the buyer wanting to scale down and enjoy life. 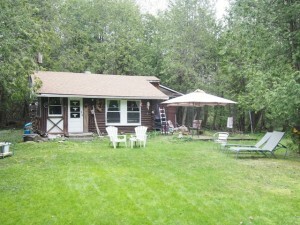 … * 3 bedroom raised bungalow situated on private 2.5 acres, with huge deck, gazebo and pond. 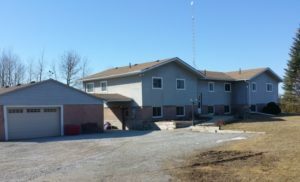 … * 2 bedroom in-law suite on the main floor with walk out to deck plus … * 2 bedroom in-law suite on the lower level, each with private entrance! … 3 kitchens! Bring the family, each unit is bright and sunny. This Georgina home offers detached garage/workshop and quonset hut. Many recent upgrades….. 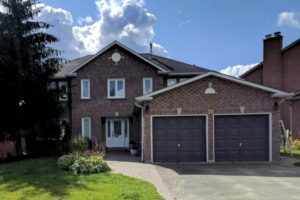 The home is located just steps from the South Balsam Trail System, and the downtown Uxbridge core with unique shopping and delicious eateries less than 1.5km away. This is a great opportunity to purchase your ‘forever’ home. This home features a floor plan that is ideal for a family wanting a large two story brick home with four large bedrooms. 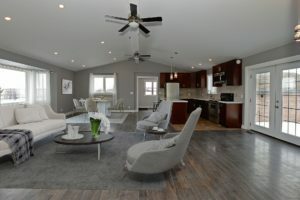 The Master bedroom includes walk-in closet, ensuite with separate shower, and a balcony overlooking the in-ground pool. 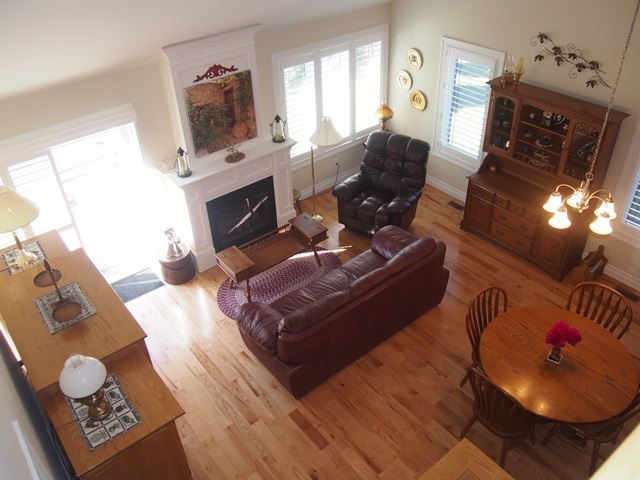 Main floor offers laundry, office, separate dining room, and fireplace in family room. The basement is finished with a large recreation room, washroom, and cedar lined sauna. 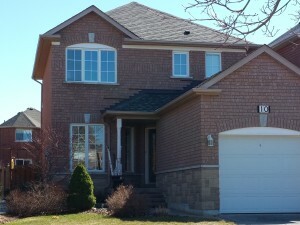 Interlocking front entry and two car garage complete the package. 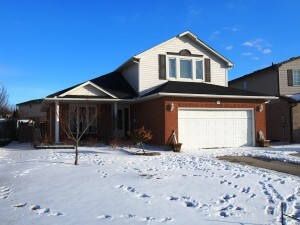 Value plus in this east facing spacious open concept bright suite. The open living and dining rooms make entertaining family and friends a pleasure. The new (2016) expanded kitchen with breakfast bar, quartz counters and premium stainless steel appliances is a dream. The large master bedroom has full ensuite with large shower, ample closet space plus sitting area. The second bedroom/den offers space for an office or TV room. 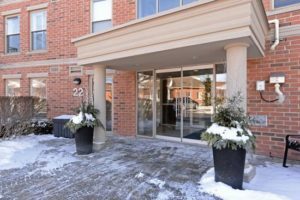 Especially in this townhouse conveniently located within walking distance of everything Uxbridge has to offer. 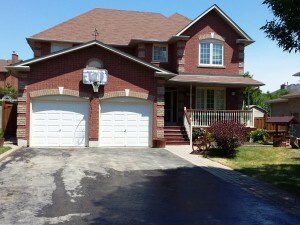 Updated kitchen, living, and dining rooms with walk out to patio….2 master bedrooms upstairs, each with full ensuite. This renovated home offers the Ideal set up for an In-Law apartment ….. You can’t go wrong with a 2 bedroom apartment on the 2nd floor and a 1 bedroom apartment on the main floor. 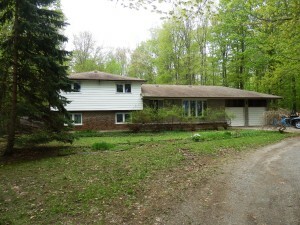 Located on a large lot backing onto green space, on a dead end street In the Hamlet of Zepher …… 15 minutes to Newmarket. Located north of Uxbridge on a beautiful one acre lot. 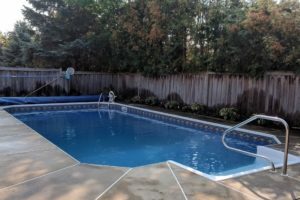 This home was renovated in 1974 and is ready for you to take it to the next level and make it your dream home. Come sit by the river, relax and listen to the birds …. or just read on the lounge by the cabin. 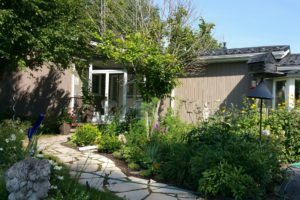 Property is located within a flood plain regulated by the Lake Simcoe Region Conservation Authority (LSRCA). 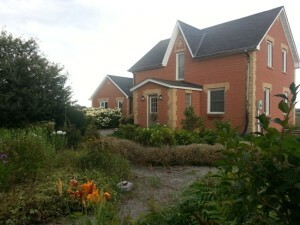 This is the perfect home ….. in a very desirable area in Uxbridge. 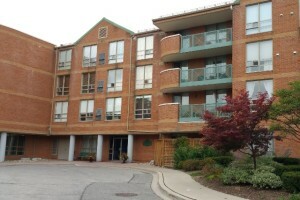 No condo fees, this is a freehold town home. This Large corner 2 bedroom town home bursts with sunshine, and offers scads of space for entertaining family with the combined kitchen and family room, plus dining room and living room. There is lots of room for family get togethers. The unspoiled basement offers lots of opportunity for finishing or hobbies. 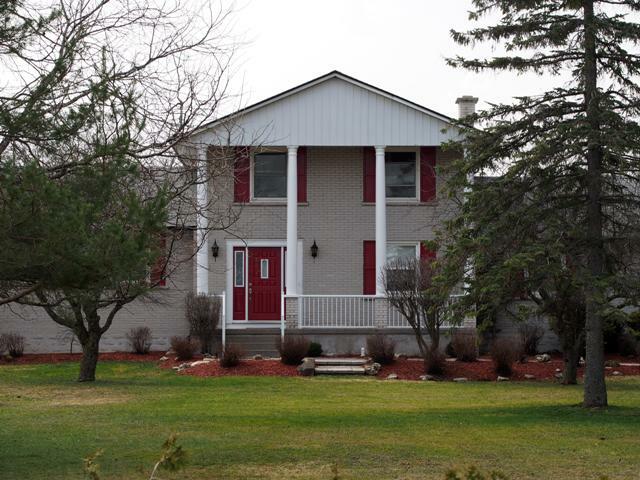 Enjoy the sunsets from the covered veranda, and visit with the neighbours ….. there is no downside to this home. 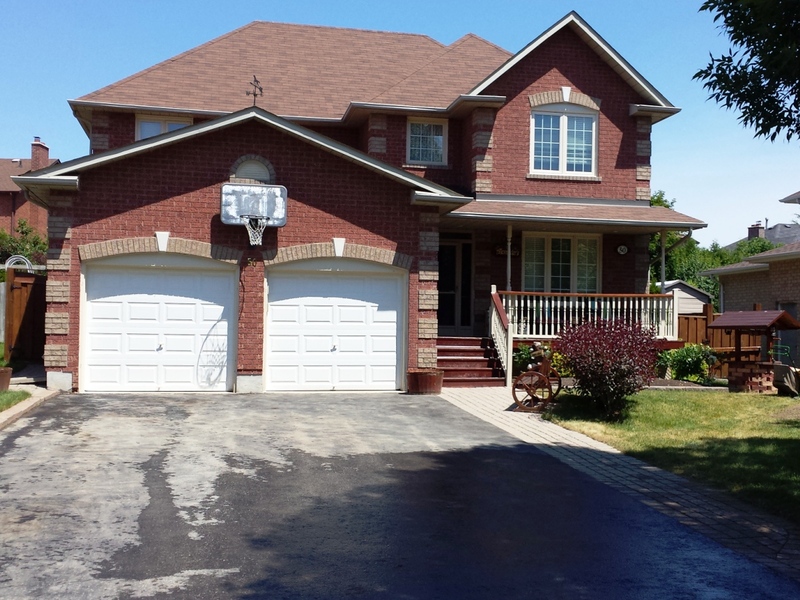 Located just minutes from the 407 on a beautiful large Lot backing onto Durham Forest. 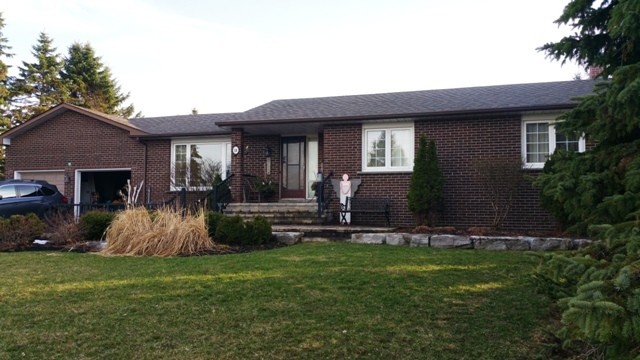 This well built brick bungalow with a walk out basement features a bright sunny kitchen and walk out to the deck. 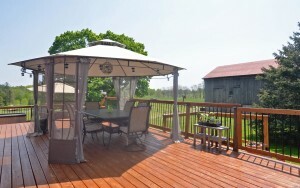 Friends will love gathering here for summer barbeques! The insulated garage offers lots of room for your toys and hobbies. This is a perfect opportunity to take this home to the next level. 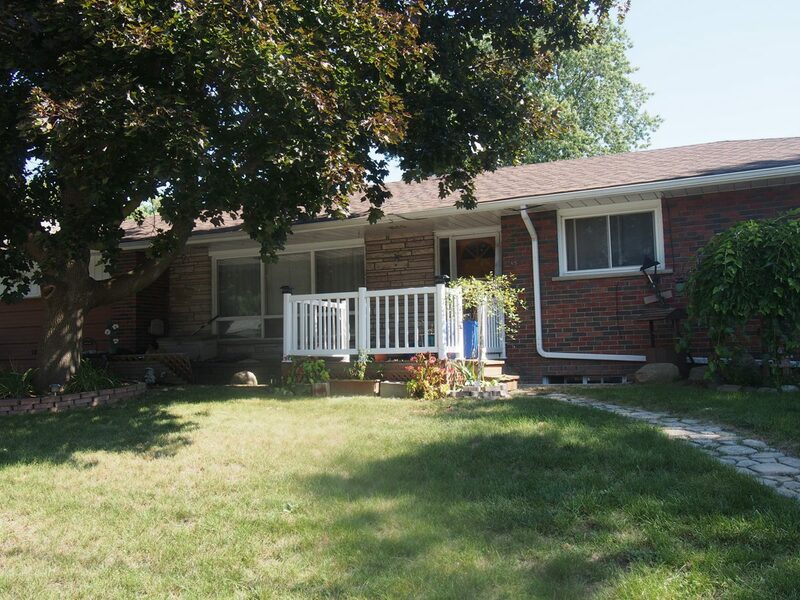 Delightful sunny 2 bedroom bungalow with a finished basement that features large above grade windows. The kitchen and breakfast bar overlook the great room with its gas fireplace and walk out. 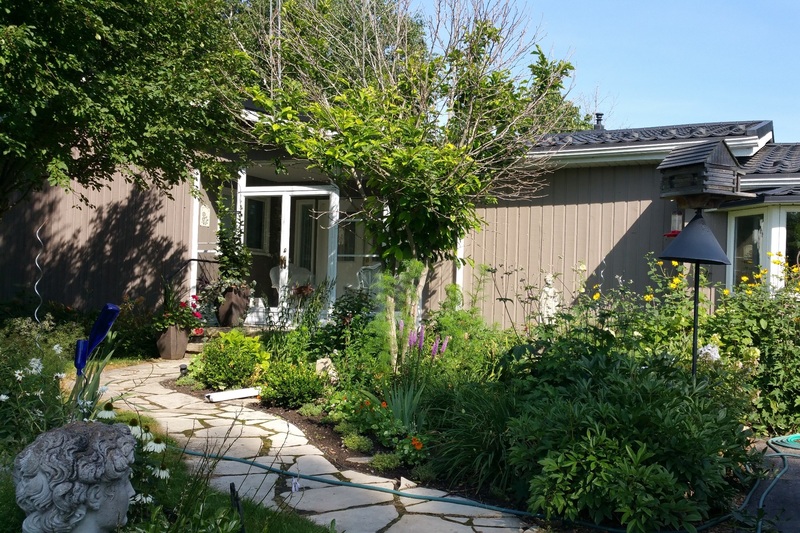 The fully fenced back yard features a flagstone patio and mature perennials. Quaker Village Area Close to everything, shops, schools, restaurants, arena and trails. This home sparkles, just move in and relax. 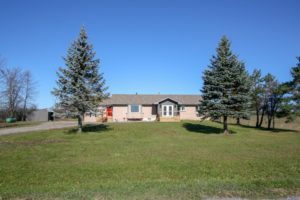 Loads of updates, 4 bedrooms, unspoiled basement, detached garage… lots of room for toys and hobbies. The garden is perfect for entertaining. 3+2 bedroom bungalow with private entrance to inlaw suite. 2 driveways with parking for six. 1st time on the market in 49 years. Delightful century home with a post & beam addition, great for entertaining You’ll love the custom kitchen with granite. 6 bedrooms offers lots of room for family plus guests. Watch the stars -super views! Swim in or skate on the pond. Beautiful square 10 acres and private setting on dead end road 6 minutes to 407. This Home Features: 4 + 1 bedrooms, Open concept kitchen and family room with a gas fireplace, Large finished L-shaped recreation room + full 4 pc bath, Fenced yard and insulated garage Comfortable and spacious family home located on a desirable quiet street close to school, trails and arena. But it can be yours…. Lovely solid brick home, with lots of updates…. you’ll love entertaining with this chef’s kitchen. 3 bedrooms, plus a second floor sun room, and a finished loft for the kids. Want to relax and enjoy?…. party on the 2 tier deck in the back yard, or relax on the front porch. 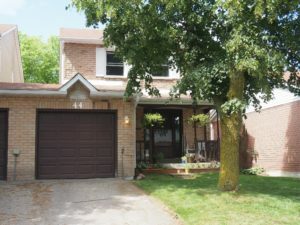 Features detached garage, fenced yard, high usable basement, freshly painted and ready to welcome your family. 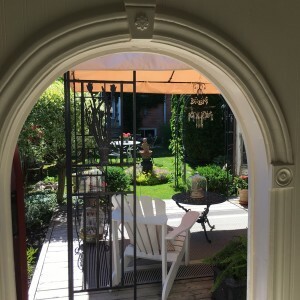 Close to school, park, shopping…. this great home can be yours! 3 bedrooms and a finished basement. Circa 1925, 3 bedrooms, gleaming hardwood floors, main floor family room overlooking large private deck and perennial gardens. Located on quiet dead end street, close to the park and school . Beautifully presented family home, situated in a quiet neighbourhood, walk the kids to the park, shopping and schools. Soaring ceilings and gleaming hardwood in the living and dining room add to the ambience. You’ll love entertaining here, the open concept works perfect for large family gatherings. You’ll find a place for everything in the oversized sunny kitchen…. with the walk out to the deck and fenced yard. 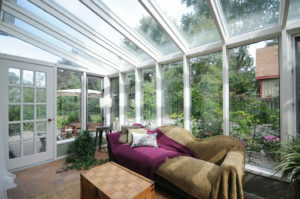 Enjoy cold winter evenings reading by the fireplace in the family room while the kids are watching netflicks downstairs. The media / games room was just finished….. pre wired for surround sound, this is a perfect man cave, although the kids may take over!! Country living, so close to the city …. This home is ready to welcome your growing family, with lots of space to play and explore nature. 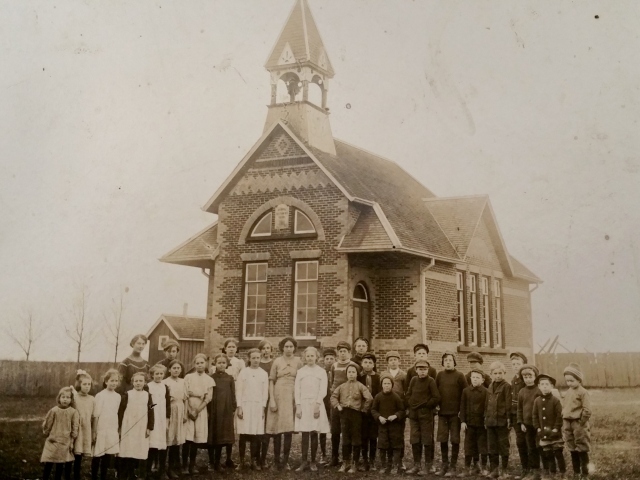 Totally renovated through out, Geothermal heating and cooling. Enjoy nature views year round from every room. 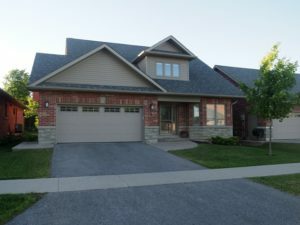 Open concept with chef’s kitchen, wood burning stone fireplace, 4 spacious bedrooms and hardwood throughout. The kids will love the pool ….. Dad will love the workshop, with room for 4 cars, pit and office. Stunning updates abound in this charming century home. The sparkling kitchen offers space to entertain the entire family. The main floor master bedroom offers a full ensuite & walk-in closet. A small barn with a cement floor, and large windows is perfect for many hobbies or a studio. 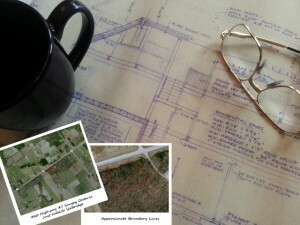 We have a beautiful forested 2 acre lot conveniently located between Uxbridge & Port Perry. You have the plans ….. Lets put them together for you. 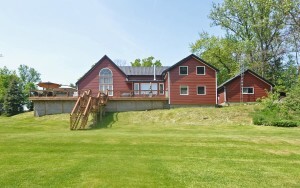 … on 3.25 Acres of forested property that offers it all in one beautiful setting. 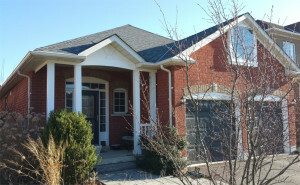 Ideal country location just 10 minutes from the 404 and Davis Dr. 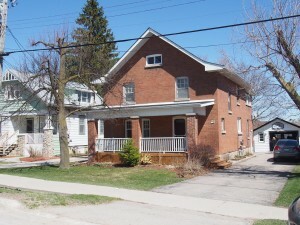 Character filled century home Circa 1901 featuring original details with many updates. The 2 story annex offers expansive high tech work space only steps from your front door. From Low Tech to High Tech … At one time this property was home to a grist mill, today it is home to a high tech enabled home and SOHO. 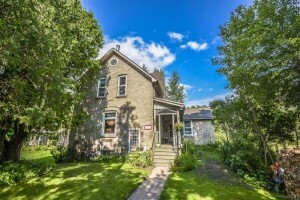 This lovingly maintained home has it all …… high ceilings, original floors and trim, spacious principal rooms, 4 bedrooms, family room with stunning stone fireplace, family sized eat in kitchen. A triple car garage with loft offers lots of room to store the cars, and all your toys. 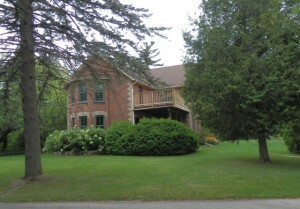 Over 1 park like acre, hidden from the road, waterfront access, under 1 hour from downtown Toronto. 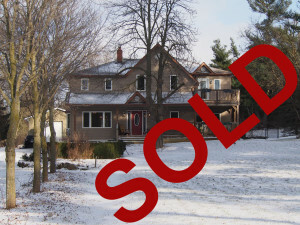 Two very happy clients, one who asked us to locate a condominium that meet their specific requirements, one who answered our call and was looking to sell. 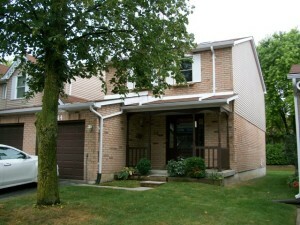 If your looking for a reasonable priced townhouse in Uxbridge call today as this one won’t last long. 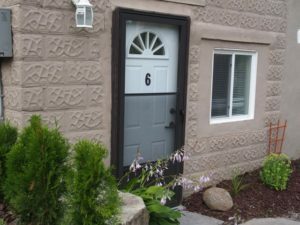 This end unit condo has been freshly painted throughout and has new laminate floors in the living room and dining room. Just move in and enjoy carefree living with no need to shovel the that driveway again!